SSC Mobile is PhaseWare's customer self-service mobile app meant for your customers. Allow them to enjoy the power of your self service center from anywhere with just a tap. Exercise complete control over incidents: Submit, check status, update and close incidents. 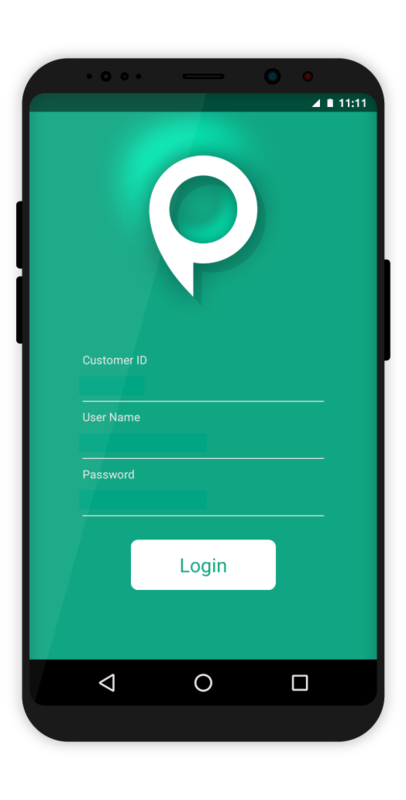 Allow your customers' account representatives single-view access to all accounts within the app. Send out automated notifications based on incident lifecycle. Send alerts to some or all customers. Let your customers experience the same smooth experience on iOS and Android with SSC Mobile. Both variants present a simple and intuitive user interface to make using this one-of-a-kind app fast and easy. Your customers can add photo attachments to incident journal entries for extra support. With SSC Mobile, you can send mass notifications to any number of customers simultaneously. Use notices to provide your customers with vital information in a timely manner. SSC Mobile provides a simple UI for your customers so they can focus on what matters to them. Allow your customers to get notices on any updates or changes to their submitted incidents via Watch OS notifications. Who is SSC Mobile for? SSC Mobile is for your customers. They can login and take advantage of your self-service portal using the native app on iOS and Android. Is SSC Mobile a web app? No. SSC Mobile is not a simple web app. It is a powerful native app that can be downloaded by your customers on the App Store or Google Play. Can SSC Mobile be used internally? Yes. While SSC Mobile is intended for your customers, your internal support agents and field agents can utilize all of SSC Mobile's features on the go. Please Contact Us to get pricing information and to get all of your questions answered by one of our friendly sales representatives. You can always ask for a free live demo of SSC Mobile. Are you interested in learning more about the SSC Mobile app for your customers? Request a demo of SSC Mobile to get a better understanding of how it all works together.